The City Market of Los Angeles was founded in 1909 as the central produce distribution market for the City of Los Angeles. 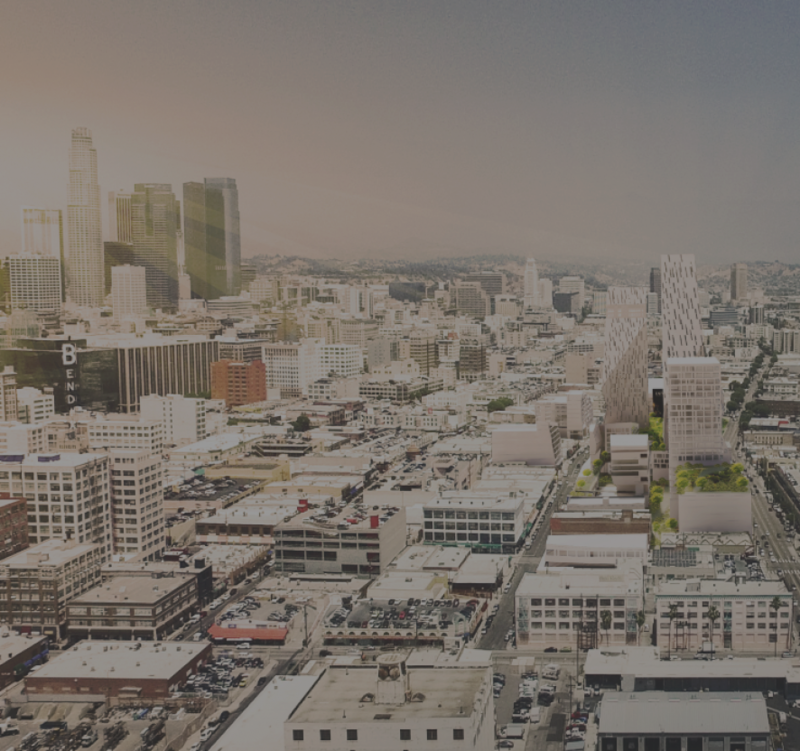 As the company expanded its operations from the central produce market, its real estate portfolio grew in the neighborhood that is now the Fashion District of downtown LA. The Company, structured as a private REIT corporation, now owns 17 buildings and more than 12 acres of land in this dense urban area. When the Company's produce operations ended in 2009, the Company looked towards other urban uses for its properties and land. Recently, the Company has sought to re-develop and entitle the central 10 acres of the market, which has produced the award-winning City Market South adaptive re-use project featuring destination restaurants, creative-office businesses, fashion showrooms and first-in-class event/banquet space. The next phases of development will be ground-up projects that include up to 1.7 million square feet featuring 945 residential units, 312,112 SF of educational/corporate campus, 272,283 SF of office space, 224,862 SF of retail space, and a 210-room hotel. 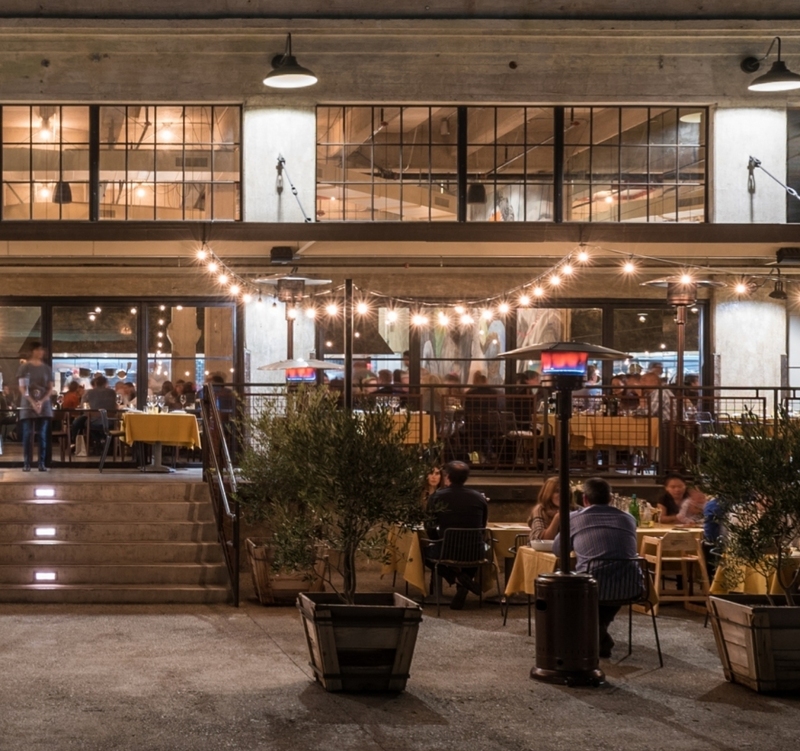 Interested in learning more about City Market of LA?